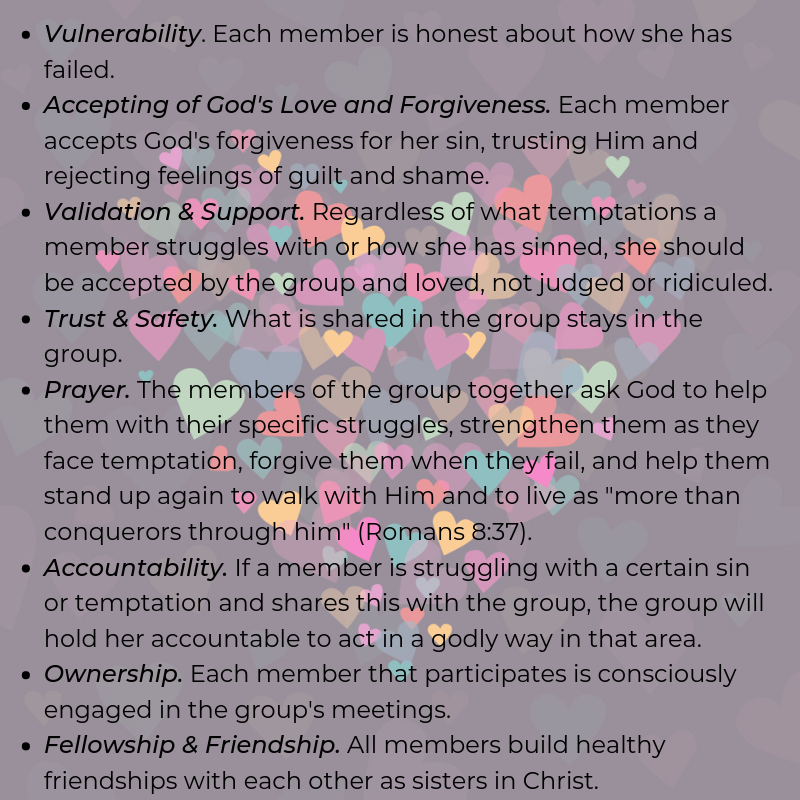 Would you like to join with other women in the church to love each other, support each other, care for each other, counsel each other, and pray for each other? Are you willing to commit to being part of a group to share this way with other women? Large group (5 or more women) that meetw face-to-face. 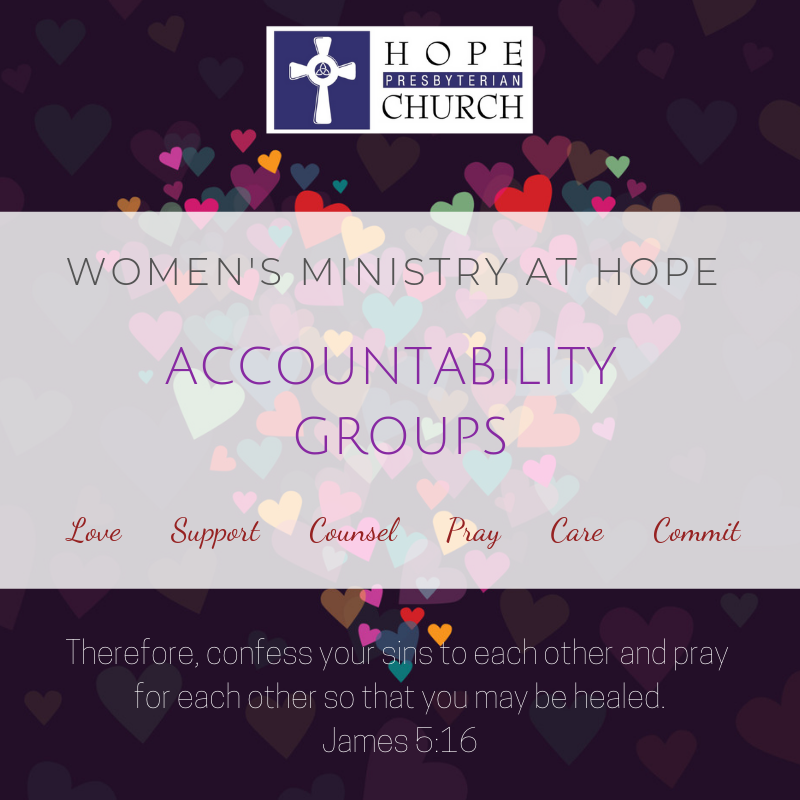 Small group (2-4 women) that meets face-to-face. Group that communicates via email multiple times per week. Small group that calls and texts each other multiple times per week. If you selected OTHER, please elaborate in the space provided. Do you have any other comments you'd like to confidentially share with Cindy?